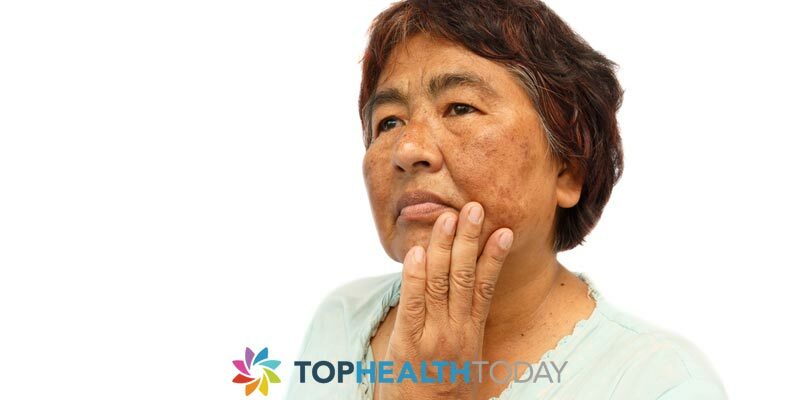 Formation of black spot on your skin in sometimes termed as hyper-pigmentation. Dark spots shows on your body when there is higher production of melanin in one area of the skin; melanin is the chemical that gives human skin its color. If you are looking for a way to get rid of your dark spots, you are in a right place. You don’t have to hide your skin because of dark spot, you don’t need to add heavy makeup to cover your face or wear extra-long clothes just to cover the affected area of your body; all those days of feeling uncomfortable in your own skin are finally over. 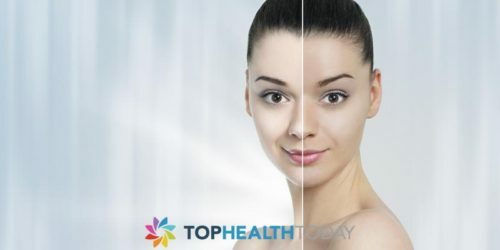 There are different types of dark spots which are caused by a number of different factors and to get rid of yours, you have to figure out what caused them. Some of these factors include extreme sun exposure, lack of sleep, too much stress, pregnancy, hormonal fluctuations, vitamin deficiencies and side effect of some certain medications that you are using. Knowing what caused yours will help you in guiding yourself from further damage and the best ways to get rid of the dark spots. 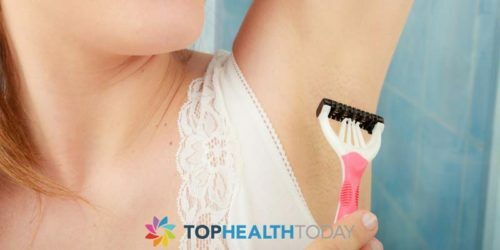 There are various ways in getting rid of dark spots on your body ranging from exfoliation to home remedies and laser treatment for extreme cases. If the dark spots appeared on your skin about two months ago, you can easily get rid of it by removing the top layer of your skin. Exfoliation is the process of bringing new skin to the surface by removing the top layer of the skin. There are a lot of ways to remove the top layer of the skin, this include chemical peel; using acid treatment. No, it’s not as painful as it seems, the acid will only remove the top layer of dead skin cells including the dark spot and new cells will grow to replace them. Acid treatment can be done with alpha hydroxy acids, beta hydroxy acids or retinoids. Microdermabrasion is another process of removing top skin layers; it is done by using very fine crystals to scrap off the dark spots off your skin. This type of treatment should be done once in a month since your skin needs time to heal and it should be done by an experienced practitioner in order for you to get good result. Rub your skin with citrus since citrus fruits contain abundant amounts of Vitamin C which slough off the top skin layer without causing damage, the most commonly used citrus fruit is lemon. The juice of the lemon is used for cleaning, and this also includes cleaning your body to get fresher look. To get rid of dark spots using lemon juice, rub the fresh juice on the affected area of your skin using a cotton ball, allow it to dry up and then wash it off with water. It might take up to two weeks of daily application before your dark spots clear up depending on the size of the spot and the nature of your body. 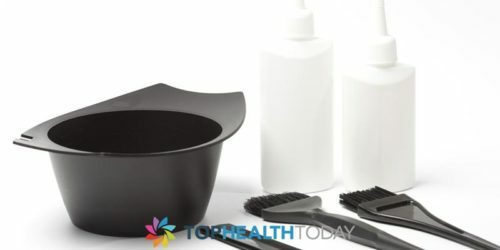 This process has proven to work perfectly for getting rid of dark spots in many cases but if you got open sores around the area of the dark spot, it is best to avoid the treatment and you should also avoid going out into the sun after using it in order to guide your skin against sun allergy. Other home remedies include red onion, aloe vera, and papaya fruit. If the dark spots have been on your skin for a long time, the dark spots would not only be on the outmost skin but also deep within the skin. The best method to get rid of this one is through laser treatment, it is painful and expensive but extremely effective. Laser treatment uses quick pulses of light to destroy dark-spot causing melanin by vaporizing the pigmented areas.